Are you interested in joining our club? Our club is open to parents of multiples whether expected, delivered, adopted or fostered. Prospective members must apply (see below), pay the annual dues and attend a business/dinner meeting OR club event within 6 months of joining. Our monthly dinners are on the third Thursday of every month and are held at various locations throughout the metropolitan St. Louis region. You don't have to cook, you don't have to clean and you don't have to cut anyone's food up. The cost of the dinner is usually anywhere between $16 to $21 depending on the location and the reservation cut off is one week prior to the meeting. We ask members to arrive between 6:30 - 6:45 PM to get signed in and seated. The actual meeting doesn't start until 7:00 PM and usually wraps up by 9:00 PM though you can always leave earlier if needed. Ongoing attendance throughout the year is not required. If you have children under the age of one, we have a special group called Stork Club that meets at 6:00 before the regular meeting. It's a great way to meet other parents with children the same age as yours. Treat yourself to a night out without the kids, you deserve it! If going to a monthly meeting in the first six months doesn't work with your schedule, you go to one of the many varied family type events scheduled throughout the year. If the new member social falls within that six months, be sure to attend. It's an easy, laid-back way to meet up with other new members and it would count as your mandatory event. Unfortunately, if you are unable to attend a meeting or club event in the first six months, you will be removed from the membership without a refund. On top of our monthly meetings and various events, we have our own private website where you can access member-only content including events and forums. Use the forums to ask your questions, make your suggestions and receive advice from those that have been there, done that. If you like to Facebook, we also have a closed group there just for the members. Contact our membership committee at membership@stlmotc.org to request membership information. First decide what level of membership you want. We have two levels available; Individual and Family. The Family membership includes membership for you and your spouse/co-parenting significant other. Individual membership is $40 a year and Family is $55. If you would like a family membership, please include a email address for your spouse/co-parenting significant other. Our memberships are on a calendar year basis, January 1 to December 31. If you are joining in the middle of the year, your dues will be prorated. If you are joining after August 1 then you will have the option to join for the next year also. Once you've decided to join the club, an invoice will be sent to your email address. You can either pay by credit card online or mail a check made out to MOTC. A mailing address will be provided. 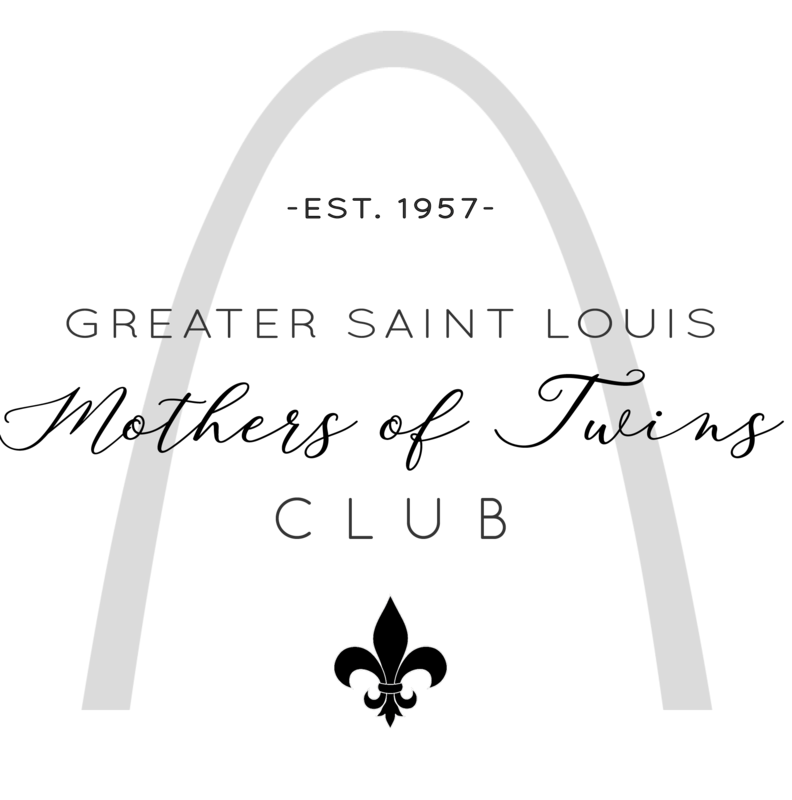 If you have any questions about joining, please contact membership@stlmotc.org or feel free to leave a question in the Public Forum. Ready to apply for membership? Just click this link (Link disabled at this time).